196% increase in sales, 16 million ad impressions, up to 12X ROI, and +40k likes in just three months.  “With Uhuru’s Facebook retargeting campaign, we achieved a return of 653%!" 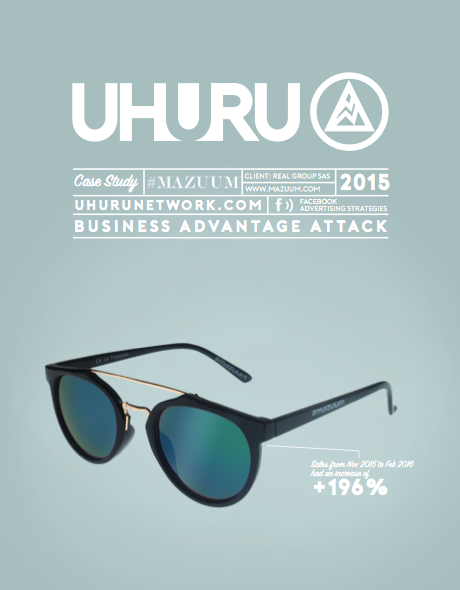 Mazuum is an Italian eyewear brand that sells sunglasses only through its online shop. The brand was created in 2015 and quickly grew, thanks to Facebook and social media activities. Mazuum started to partner with Uhuru in November 2015 and since then has seen growth in both traffic and sales. Ads on average had a 398% ROI with some retargeting campaigns going up to 660%.